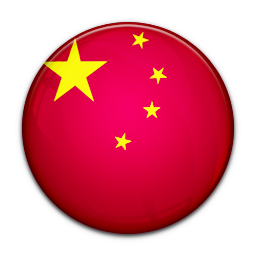 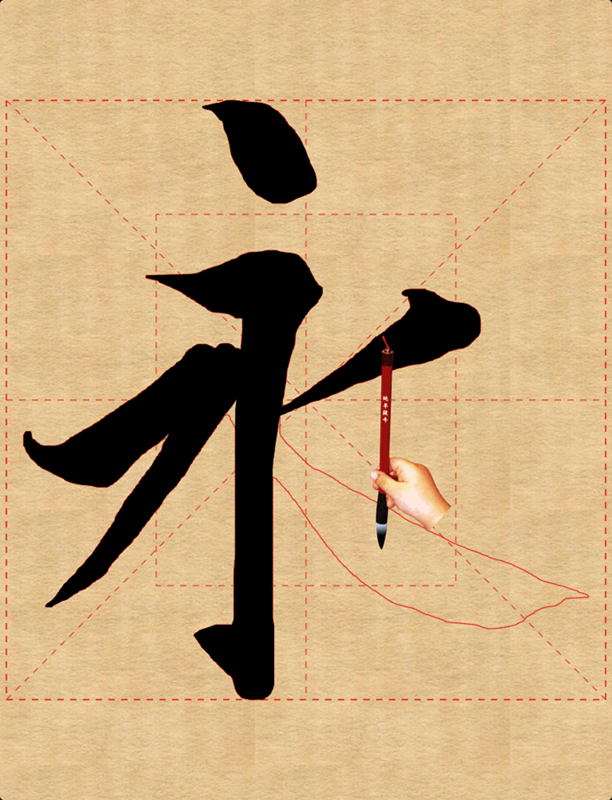 Ever dream of writing Chinese characters like a calligrapher? 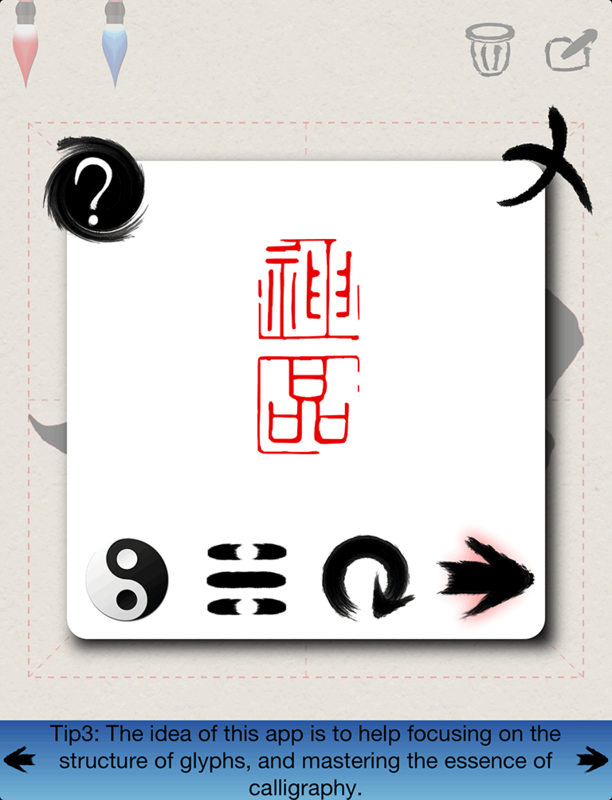 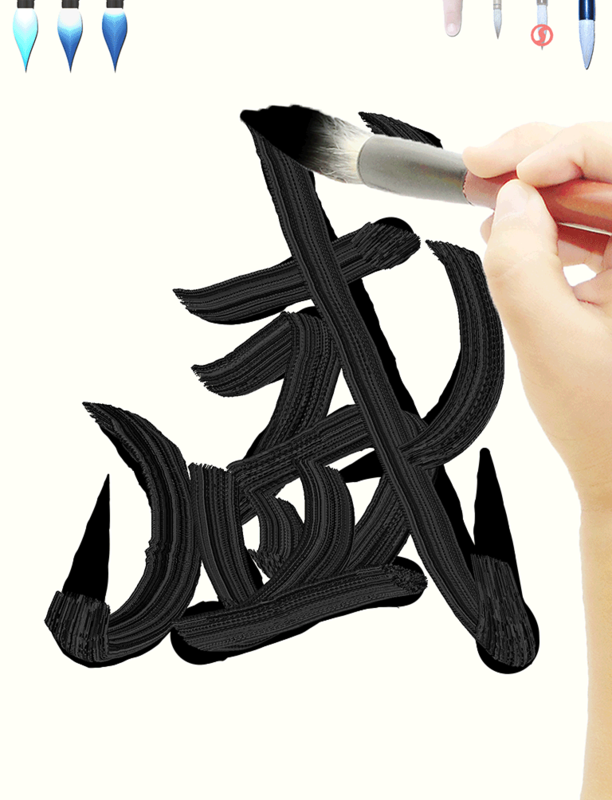 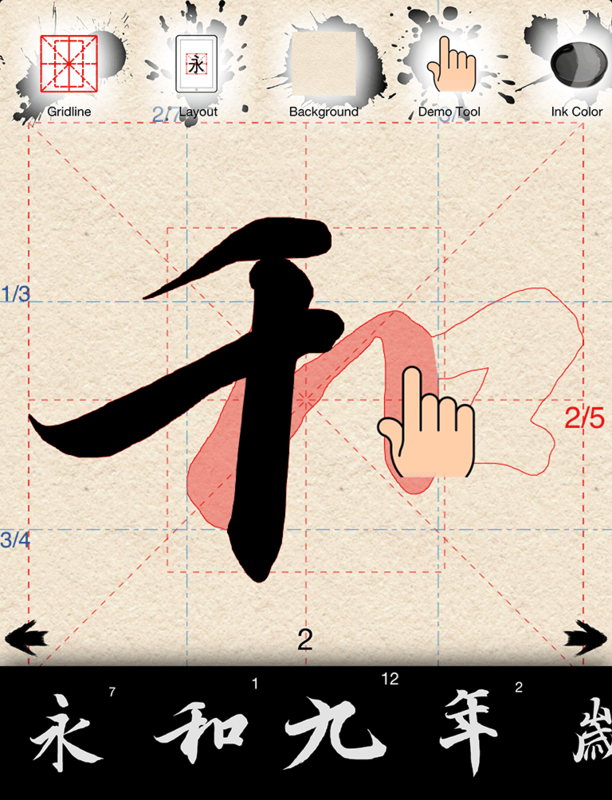 Now, you can practice Chinese brush calligraphy with your finger in iPad and iPhone. 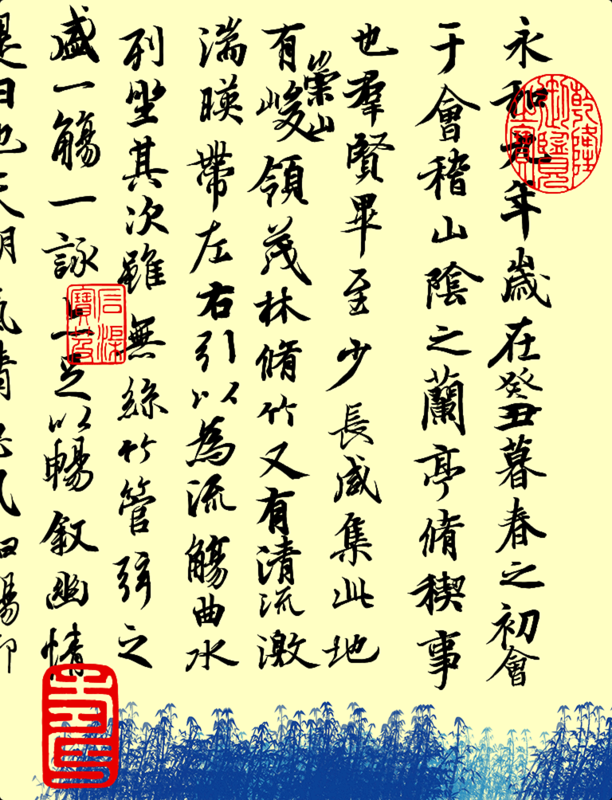 LanTing calligraphy scroll is generally considered as the best running script in ancient China, and Live Calligraphy provides full characters of LanTing in current release, wish you like them.